This modern take on a classic tale is sure to delight audiences of all ages. 'Alice!' is​ a​ multi-media production with large scale music and dance numbers, and Carroll's favourite characters brought to life and re-imagined through spectacular costuming. 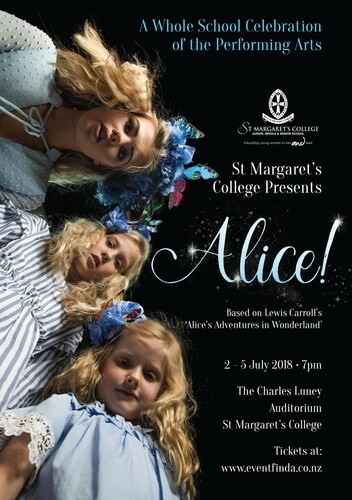 Come along and follow Alice down the rabbit hole into a world of fun, colour and fantasy. Restaurants to book near Alice!